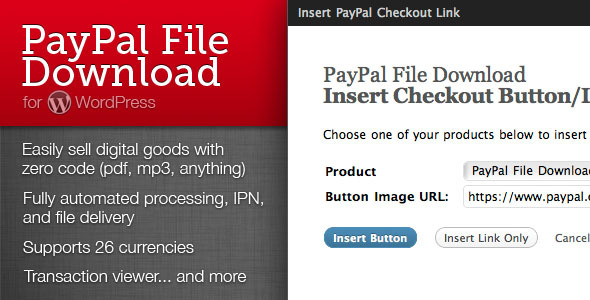 PayPal File Download for WordPress is the easiest way to sell digital content to your visitors. Easily sell and automatically deliver e-books, PDFs, ZIPs, and any other kind of file to your customers—with built in IPN , email delivery, and download expiry. 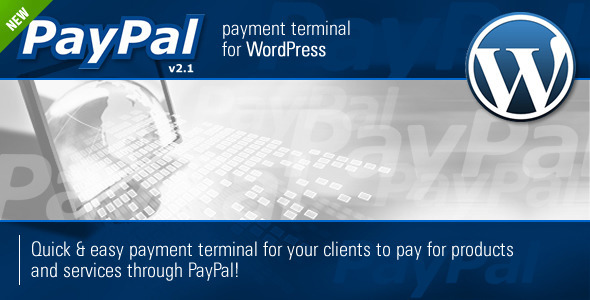 Integrating directly with PayPal Website Payments Standard with a built-in seamless IPN system, your users will be able to hit Buy Now, check out, and instantly have your digital goods delivered to their email inbox in seconds. Zero code experienced needed. 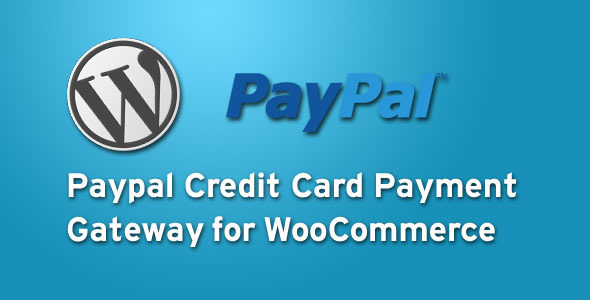 This script allows you to have a quick & easy payment terminal for your clients to pay with major credit cards (Visa, Master Card, American Express, Discover) on your WORDPRESS website without leaving it. 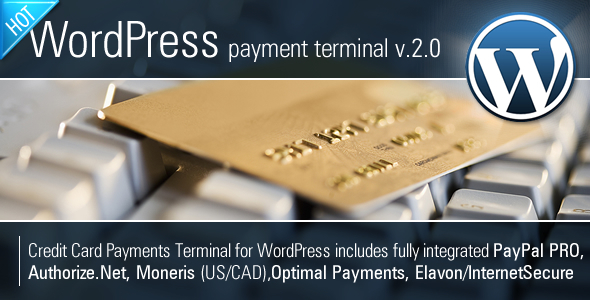 Installation and configuration of the script takes less than 5 minutes (however you do need to have SSL and one of 4 merchant accounts (PayPal, OptimalPayments, Moneris US or Moneris Canada, Authorize.net, Elavon/InternetSecure). There are several options to pay: 1) customers can input price themselves and type description. 2)You can turn on pre-defined services and customers will select service from dropdown. 3) You can predefine particular service which your customer will pay for. So your income somehow depends on donations ? Well you may just encourage your visitors to donate a little more How ? With the Awesome Donator System! Everyone is looking for exposure, even when donating. Millionaires are donating to get rid of some taxes, and to get the fame for donating! Why shouldn’t you suggest your donaters to do so as well ? Put this system in your site! Friendly Manual Order Processing for WP E -Commerce provides an easy-to-use and flexible way for you or your client to process orders directly from the WordPress back end without having to go through the payment process necessary on the front end of the site. This is particularly useful when the website is running alongside a bricks and mortar store and someone purchases an item in-store and the site owner wishes to keep a record of that sale on their website. Also useful if you take orders over the phone or via the postal system. WooCommerce Carousel is a powerful plugin that enables you to show products with a carousel slider! Best features. 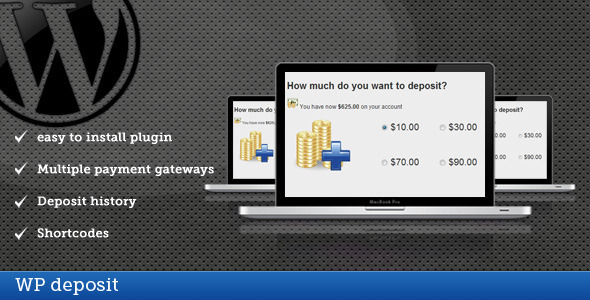 AlertPay Payment Gateway is a WordPress Plugin which allows the WP e-Commerce plugin to accept payments through Alertpay Account Balance and Credit Card payments without worrying the Customers Credit Cards Details which are taken care by the AlertPay. Is E-Commerce in Nepal Changing the Way You Shop?